is a hands-on approach that can alleviate pain and discomfort associated with various injuries such as occupational stress, overuse conditions and, chronic pain syndromes whether caused by sports or the activities of daily living. Stress can affect all aspects of our lives including health, attitude, outlook and even work. With a deep therapeutic massage treatment, a relaxation state can be achieved. This can help to counteract the damaging effects of stress. Relaxation should not be seen as a luxury but as a necessity to a healthy mind, body, and spirit. is a type of massage that involves stretching and deep massage. This form of bodywork is usually performed on the floor, and the client wears comfortable clothes that allow for movement. No oils are used in Thai massage. The registered massage therapist moves the client through various yoga postures and stretches (within the clients’ range of motion) while applying pressure to deepen the stretch and stimulate circulation. The RMT uses their hands, elbows, knees, and feet to access pressure points along the energy lines of the body which can release any physical and emotional blockages. You leave the massage with a sense of calmness yet feeling energized. Similar to how we use our eyes to detect light and our ears to detect sound, the hands and feet detect pressure, stretch, movement and weight distribution. The Reflexology Association of Canada defines Reflexology as “A Natural healing art, based on the principle that there are reflexes in the feet and hands which correspond to every part of the body”. By stimulating and applying pressure to the feet or hands, you are increasing circulation and promoting a healthy body and muscular functions. Along with physical conditions, studies in foot reflexology have also shown emotional improvements, increased self-esteem and confidence, an ability to stay motivated and an improvement in concentration. is the placement of water-heated basalt stones to key points on the body. The heated stones act as an extension of the therapist’s hands. They are also used to give a deep massage and create sensations of comfort and warmth. The penetrating heat from the stones stimulates the blood circulation and the flow of oxygen and nutrients which help the body to detoxify and heal. Altogether, they have a calming effect on the nervous system. This treatment is performed by a registered massage therapist. is based on the hydraulic system which extends from the cranium (head) to the sacrum (tailbone). In the spinal cord, there is a rhythmic increase and decrease in cerebral spinal fluid. The effect can be detected throughout the body by a skilled therapist who uses this rhythm as a guide to releasing soft tissue restrictions and bone-on-bone compressions wherever presented (from head to toe). CranioSacral therapy strengthens your body’s ability to take better care of itself. It helps to alleviate a range of illness, pain and dysfunction including insomnia, neck and back pain, joint pain, sciatica, headaches, arthritis, orthopedic problems, emotional difficulties, neurological problems, learning and behavioral problems, chronic fatigue, TMJ, PTSD and, stress and tension-related problems. 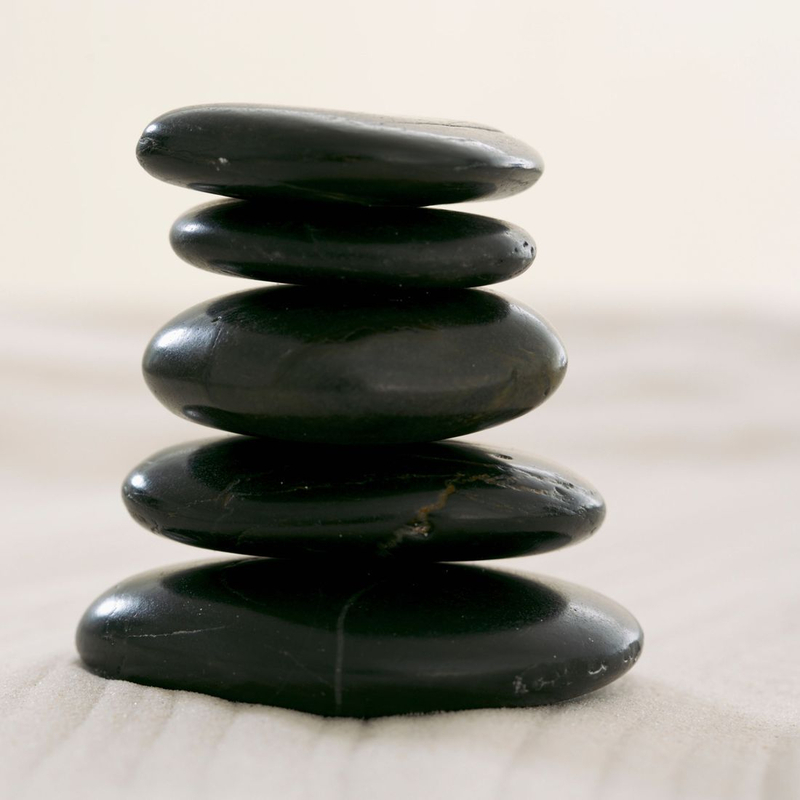 Clients often report a sense of deep relaxation during and after the treatment session. is a non-invasive physical therapy that stimulates the body’s own healing powers. Literally translated, the Japanese word means “finger pressure”. Like other forms of massage, shiatsu encourages your blood and lymph to flow around your body, taking oxygen to your organs and skin, helping them to expel toxins and stimulate your immune system. Shiatsu also acts on the nervous system and helps you to relax. Common conditions helped by Shiatsu include back pain, headaches, whiplash and neck stiffness, joint pain and reduced mobility, menstrual problems, digestive problems, asthmatic symptoms, sports injuries, depression, and stress. This deep but gentle approach has many long-term benefits for people of all ages. Shiatsu massage is done through clothes and it can be done on the table or floor. (pronounced ray-key) is an ancient form of natural healing. Rei means universal life energy and ki means the vital life force energy flowing through everything that is alive. Reiki is a very gentle technique promoting self-healing, increased energy, pain relief and a general overall feeling of well being. 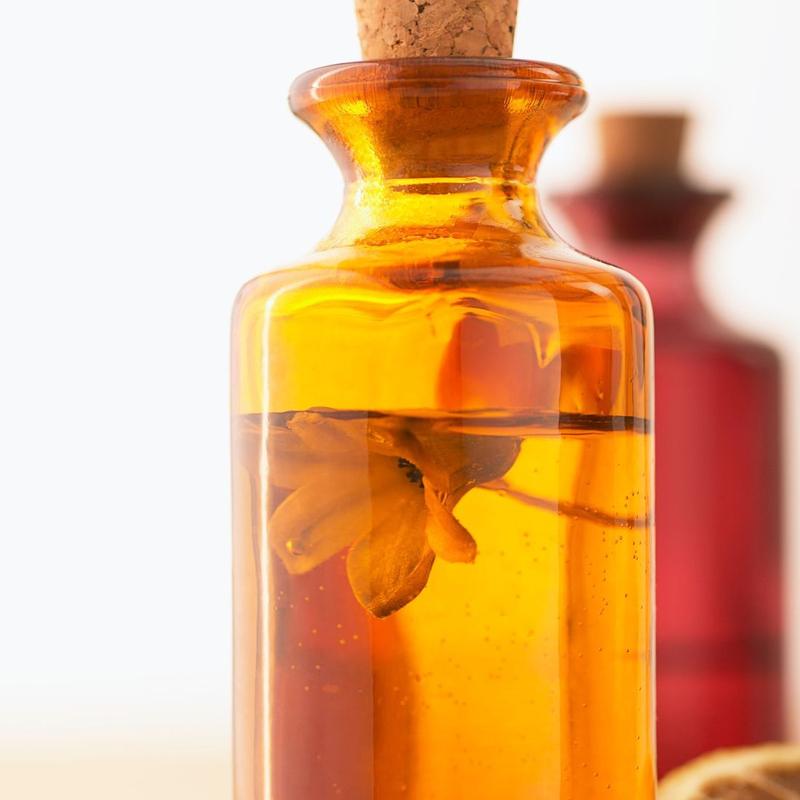 The health benefits of aromatherapy include its ability to reduce anxiety, ease depression, boost energy levels, speed up the healing process, cure headaches, boost cognitive performance, induce sleep, strengthen the immune system, reduce pain, improve digestion, and increase circulation.